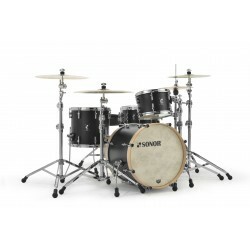 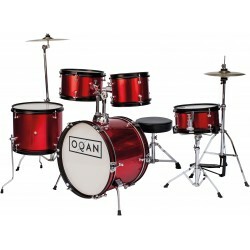 SET DE BATERIA ACUSTICA Hay 17 productos. 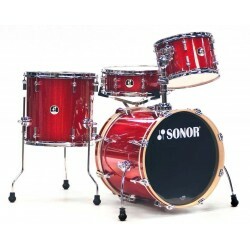 SONOR VT THREE20 SHELLS NM. 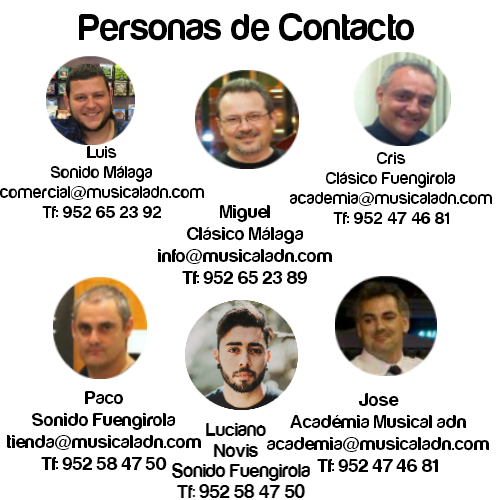 ACABADOVINTAGE RED OYSTER (VRO). 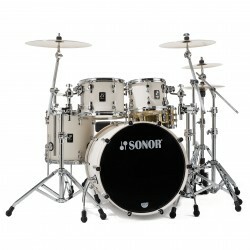 SONOR VT THREE22 SHELLS NM . 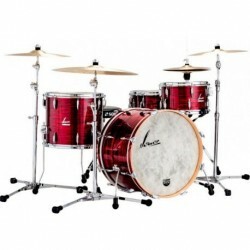 ACABADO VINTAGE RED OYSTER (VRO). 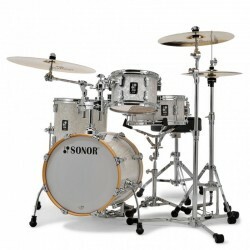 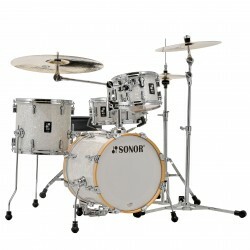 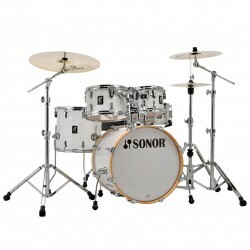 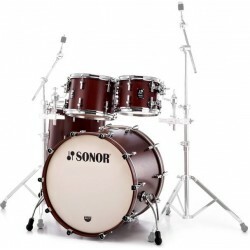 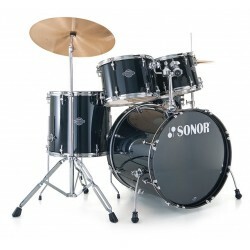 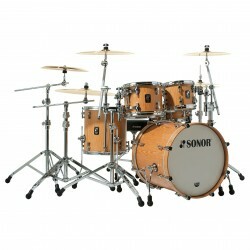 SONOR SET VINTAGE BOMBO 20. 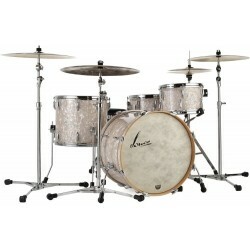 VINTAGE PEARL .